‘The Elder Scrolls 6’ Release Date, Gameplay: House, City Building Tasks to be Featured in Upcoming Game? Bethesda Softworks may have already confirmed “The Elder Scrolls 6” is in the pipeline, but the public is still clueless how it will compare to “Skyrim.” In this case, many fans are left listing gameplay features that they hope to see in the upcoming game. 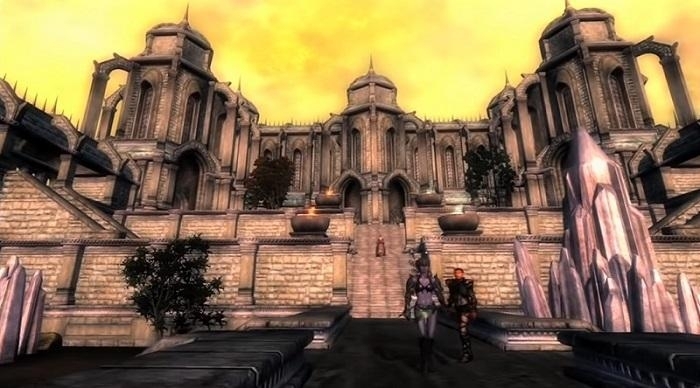 Various reports have recently suggested that “The Elder Scrolls 6” could have a gameplay where fans will be tasked to build their own structures or even an entire city. Aside from “Minecraft,” which is all about building stuff, several popular games of different genres recently introduced this gameplay as well. As Digital Spy pointed out, this possible “The Elder Scrolls 6” gameplay was already introduced in the “TES” franchise through the “The Elder Scrolls V: Skyrim — Hearthfire.” The expansion is sold separately and is primarily focused on allowing players to acquire houses across the Skyrim map and customize it. AltChar also expects the same gameplay on “The Elder Scrolls 6.” The report noted that some game maps have a vast array of structures that do not really serve a purpose. Instead of being an empty lair, it would be better if Bethesda would develop a way to let players occupy and customize them. It could even entice players to spend more time in the game just exploring the maps.